The start of Festival Season is right around the corner. 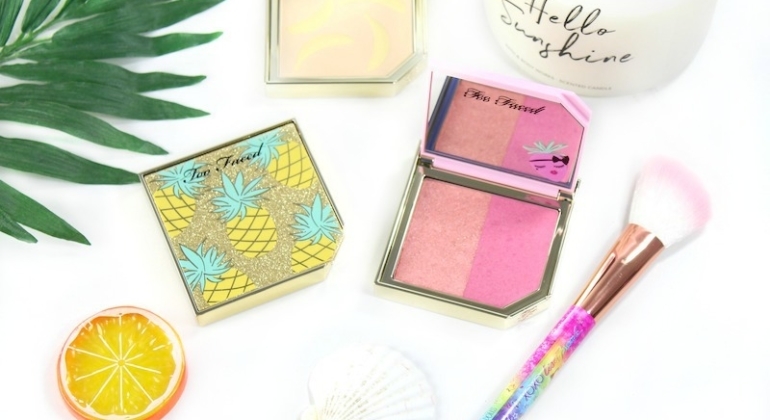 Whether you’re heading to Coachella, one of the biggest festivals, or staying somewhere closer, channel your inner boho babe with these beauty essentials. 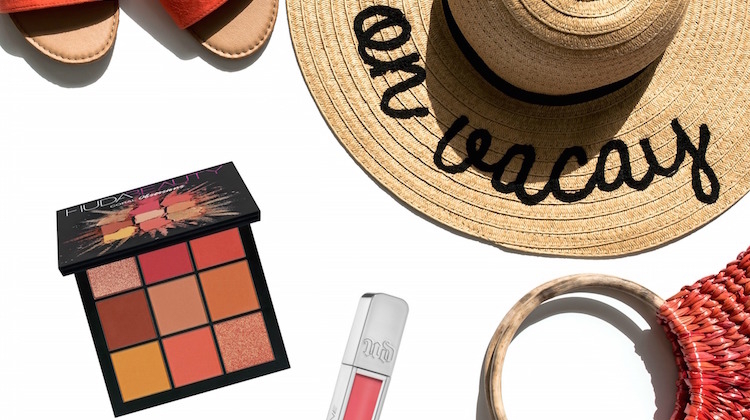 The Color Edit: Favorite Coral Makeup! 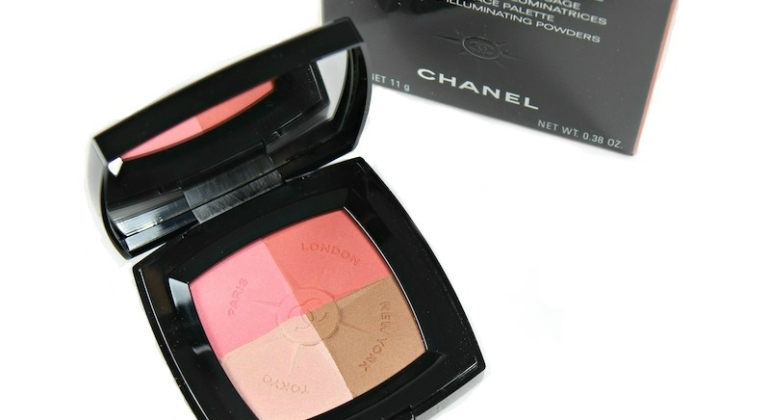 When summer rolls around and the temperatures rise, I push aside my neutral makeup and reach for brighter shades, like coral. Coral makeup and lipstick shades give a fresh glow, and the color looks great on nearly everyone.